CoolSculpting® is a nonsurgical fat reduction technique with no needles, no compression garments and very little downtime. CoolSculpting is a cool, innovative, non-surgical way to address stubborn bulges that you are often unable to target with diet and exercise. Our office has offered CoolSculpting for over 4 years with the same excellent specialists dedicated to meeting your goals and desires. The latest CoolSculpting technology yields a larger treatment area, more comfortable experience, and treatments in as little as 35 minutes! Our office has 2 CoolSculpting systems; therefore you are able to treat 2 areas simultaneously to save time in your busy schedule. Often times, patients will read, work, watch TV, or simply relax during their treatment. 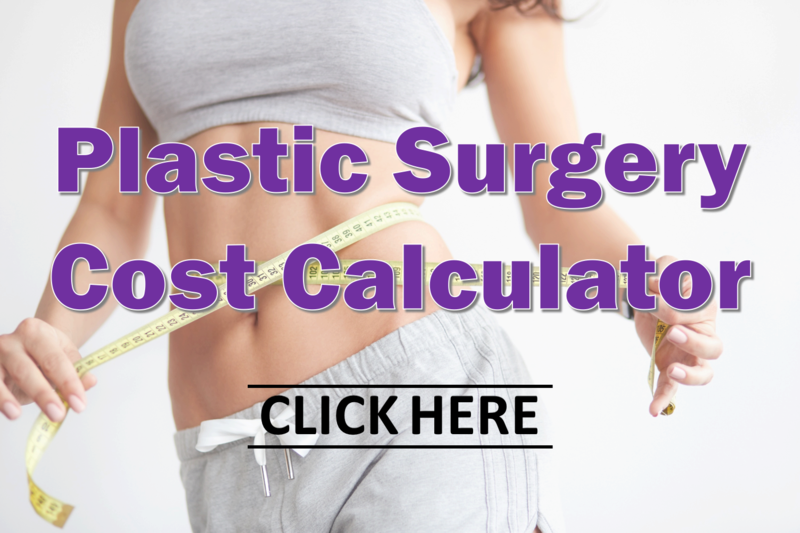 Check out the Plastic Surgery Cost Calculator for an estimated cost of CoolSculpting treatments. This interactive pricing guide shows prices for the most popular noninvasive procedures like miraDry, SmartLipo and ThermiVa; cosmetic surgical procedures like tummy tuck, breast augmentation and facelift; and many more. 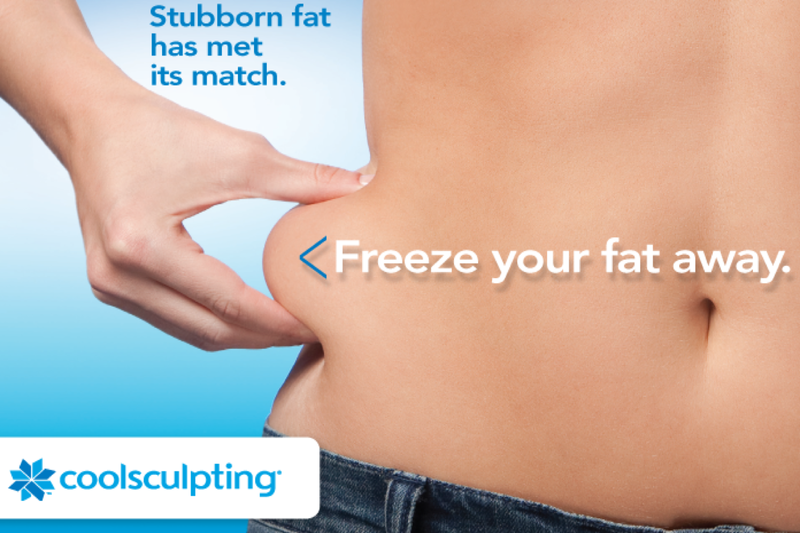 To learn more about CoolSculpting, contact us today.